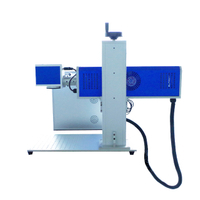 Flying laser marking Machine is a kind of special online laser printer for the automatic production line. 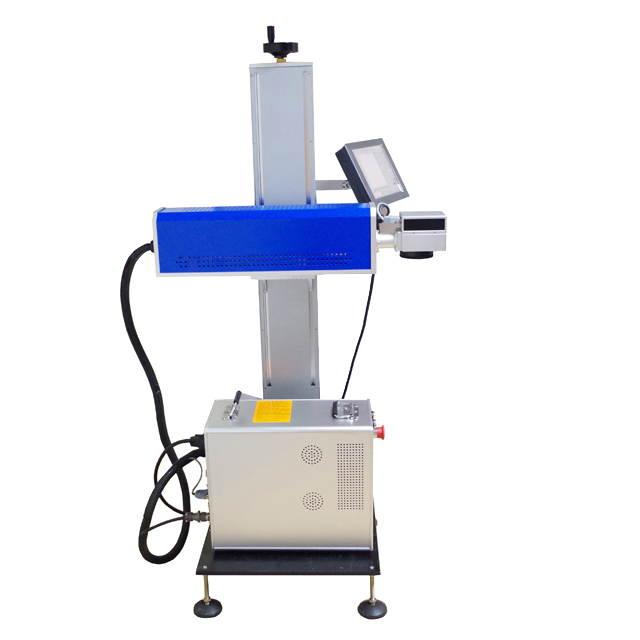 Compared to the traditional inkjet printer, the flying laser marking machine for production line is more outstanding in the aspects of low material consumption, pollution-free, no noise, energy saving and environmental protection. 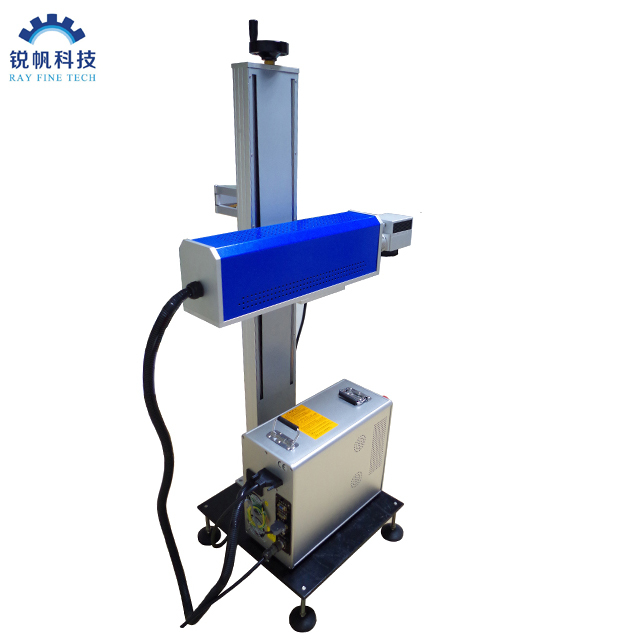 Additionally, the Package Printing Machine has advantages of simple operation, stable performance, long service life, low maintenance cost etc. 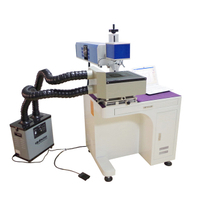 And it is equipped with different laser sources and printer system. 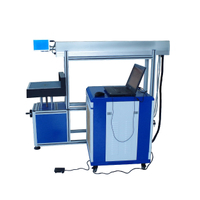 Flying co2 laser marking machine mainly used for marking on non metal materials in production line. Suitable for wood ,paper,leather,cloth,plexiglass,epoxy,acrylic,unsaturated polyester resin and other non-metal materials. 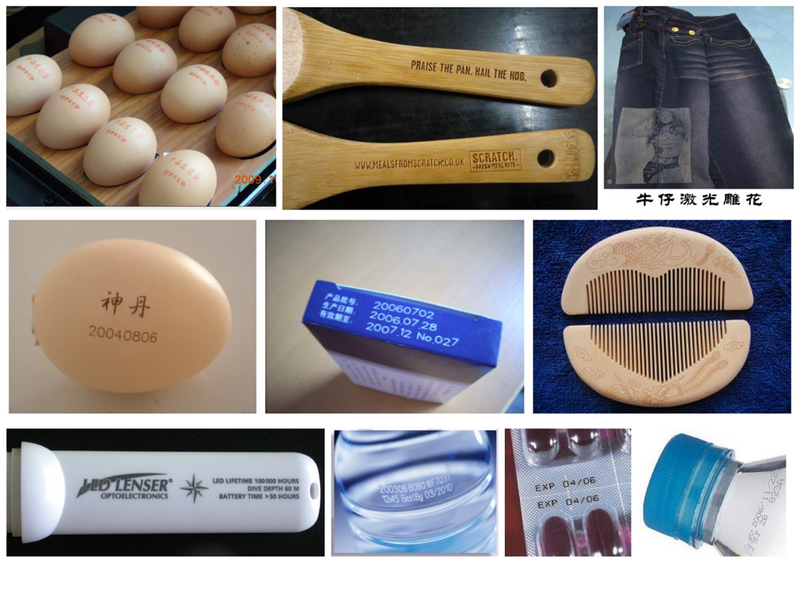 Widely used in leather , food ,beverage, colth,electronic,meter,communication instruments,package and other industries, can be combined wiith streamline for online marking. 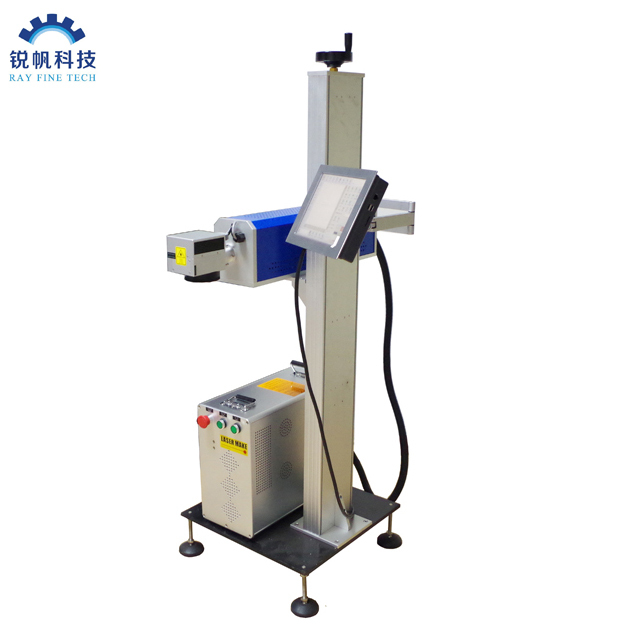 ◆ Split structure, the fuselage is raised, the laser head can be moved up and down, so that the flying marking machine can be applied to production lines of different heights. ◆ Touch display, advanced technology. ◆ Dedicated embedded control system, fast running speed and good real-time performance. 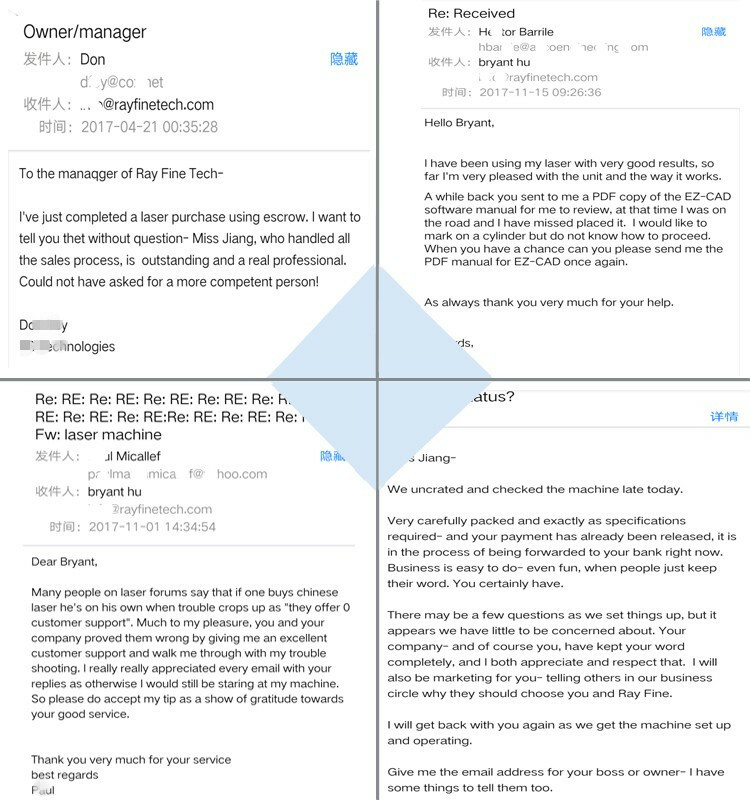 ◆ The device is small in size, light in weight and easy to move. 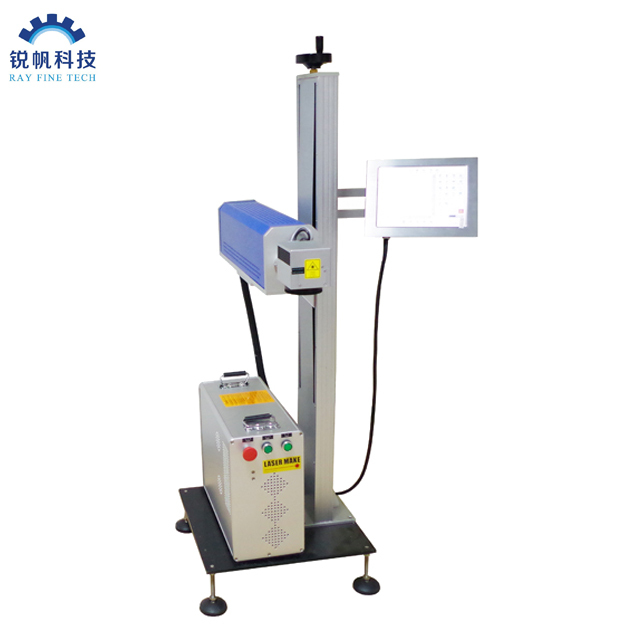 ◆ The laser pulse frequency is high and the marking speed is fast. ◆ Maintenance-free, no consumables, continuous and stable processing for 24 hours, low operating costs of equipment. 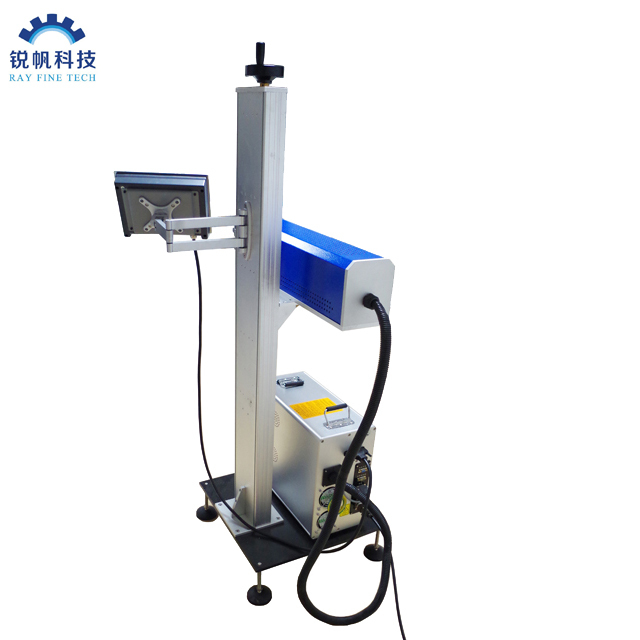 ◆ The device is equipped with a photoelectric switch to automatically detect the product. 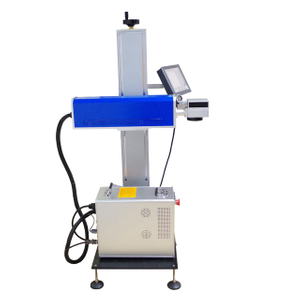 ◆ Automatically track production line speed and adjust coding speed.